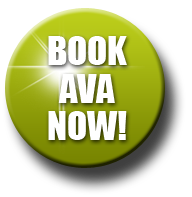 Let Ava Diamond bring the perfect message to your group, and help make your next event a big success! You can fill out this form, then give Ava a call. Nothing beats a phone call to talk about your needs, your objectives, and how Ava can help. How did you hear about Ava?